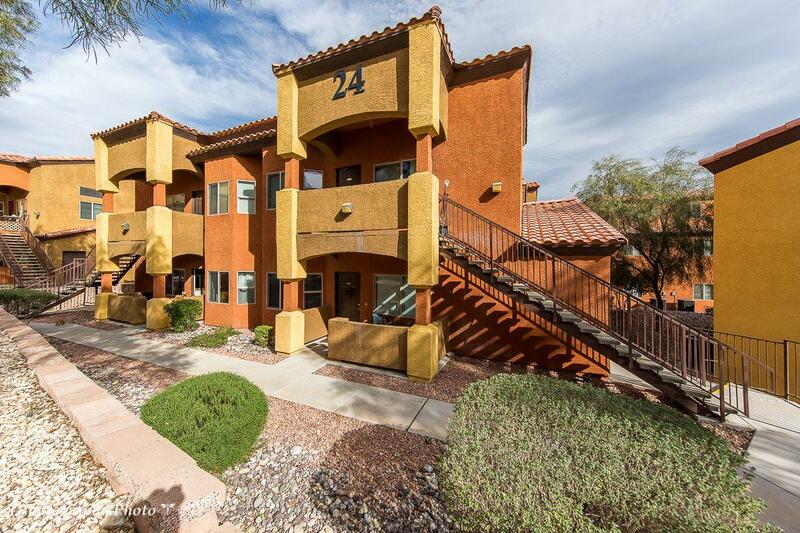 Wonderful furnished 2 bed room 2 bath plus Den. 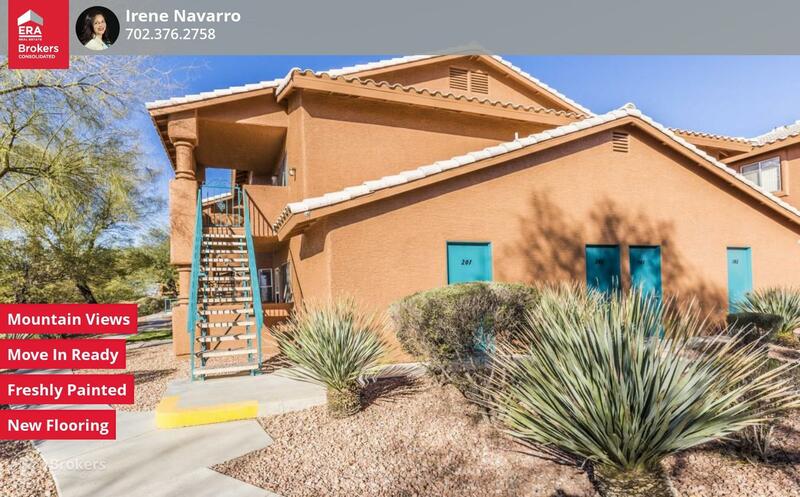 2 car garage, large corner lot with mountain views. 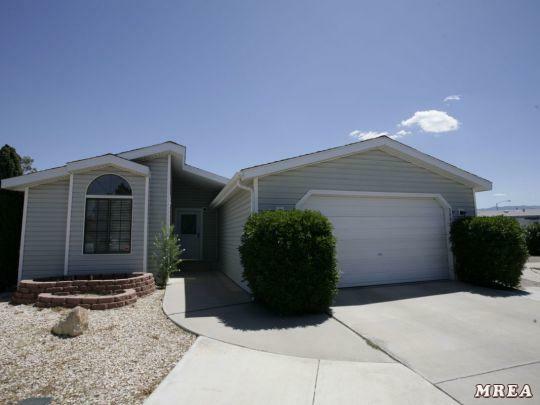 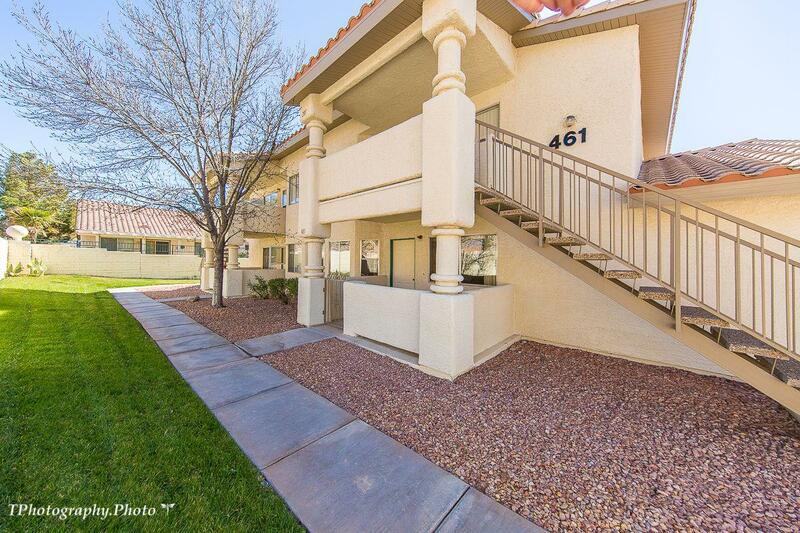 This home has been well maintained, Includes a club house with pool and RV parking.